ABILENE, TX -- The woman who walked into the Taylor County Jail this morning around 10:00 AM to confess to the murder of her roommate has been identified as 31-year-old Lonisha Nicole McBride. 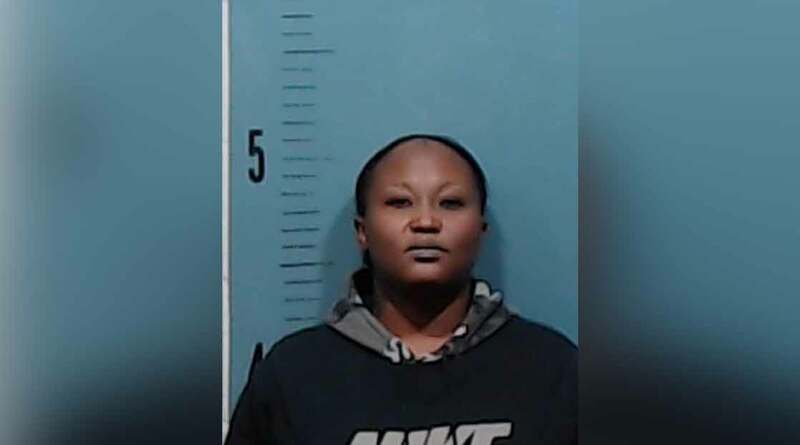 KTXS reported while Taylor County Jail records initially stated they were charging McBride with capital murder of 43-year-old Shaniqua Shenell Wallace but has since been changed to murder. No motive has been discovered and the investigation is still ongoing. McBride is at Taylor County Jail on a $100,00 bond.